As an independent full-service managed hosting provider, we need to ensure that our business infrastructures and networks are fully functional at all times. To provide tailor-made solutions and consistently first-class service ScaleUp works together with well-known IT companies. In this section, we name our most important business partners that help us to provide our high-standard services. Cisco Systems is the world’s leading network equipment provider, producing data center routers, switches, firewalls, and hyperconverged infrastructures, for example. Cogent is one of the world’s largest Internet service providers, its business reaching 190 markets and 41 countries. Cogent delivers high-quality Internet, Ethernet and Colocation services to over 53,100 business and NetCentric customers, through its optical IP network. As an important Tier-1 carrier partner of ScaleUp Technologies Cogent provides the backbone link for Berlin, Hamburg and Frankfurt in addition to the carrier network connection. 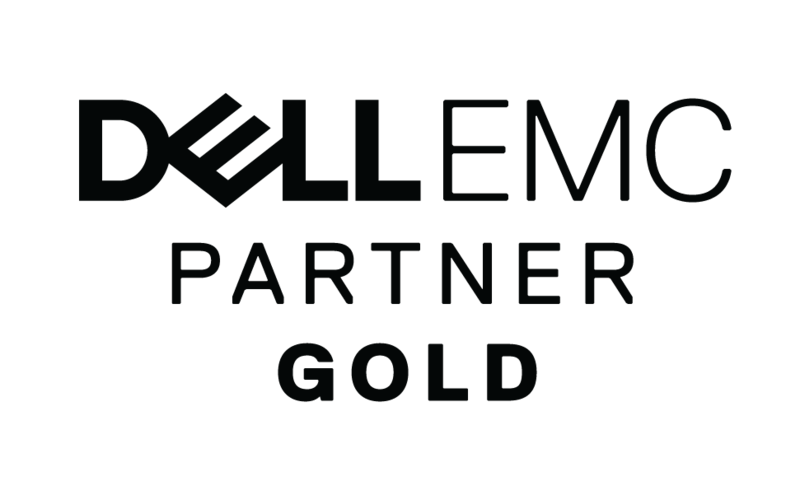 Dell EMC delivers innovative and reliable industry-standard IT solutions, hardware and services tailored to the individual needs of users. 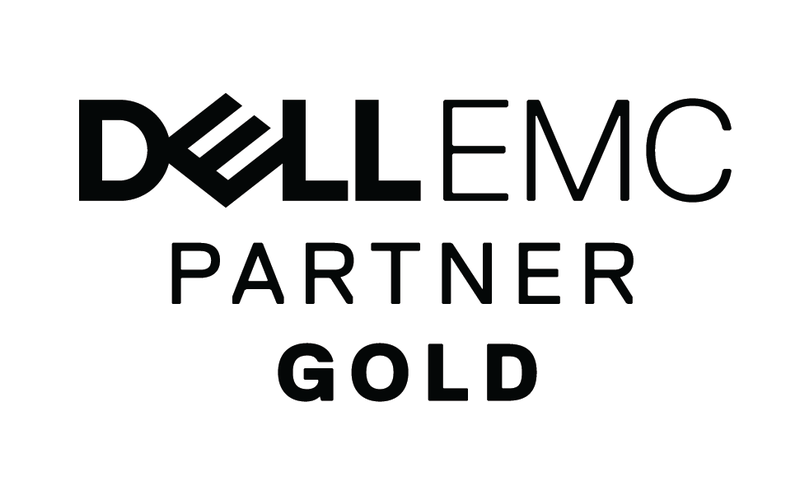 Dell was founded in 1984 and has been a privately owned company since 2013 after leaving the stock exchange. Michael Dell then became the owner again. The company employs more than 100,000 people worldwide. e-shelter is one of the leading data center providers in Europe, offering its customers complete solutions for housing, networking IT and network systems in a secure, highly available environment. Through the NTT Communications subsidiary, e-shelter has access to 140 data centers worldwide. In November 2017 CenturyLink merged with the former business partner Level 3 Communications, an international communications company that develops IP transit networks in North America and Europe. ScaleUp Technologies buys colocation space from CenturyLink for its datacenter sites in Hamburg Hammerbrook and Berlin Britz. ScaleUp Technologies is a legitimate service provider and reseller of Microsoft Microsoft Windows Server licenses. Plesk is the leading WebOps platform for running, automating, and developing applications, websites, and hosting businesses. Plesk is available in 140 countries in more than 32 languages and at 50% of the world’s leading service providers. More than 380,000 servers are now backed up and managed by Plesk as are over 11 million web pages. ScaleUp Technologies has been a Plesk hosting provider partner for many years now and offers the Plesk WebOps platform Onyx version for customers with need of enhanced professional server management. TeliaSonera International Carrier owns and operates one of the world’s most extensive fiber backbones and provides network access and a variety of telecommunications services to its customers and partners. TeliaSonera has been an important carrier partner of ScaleUp Technologies since 2005. AMS-IX is a non-commercial internet node with seven different locations in Amsterdam. About twenty Internet Service Providers (ISPs) and telecommunications companies founded the AMS-IX Association in 1997. Today, AMS-IX is the second highest traffic Internet node (according to DE-CIX) and the largest non-commercial Internet node worldwide. BCIX (Berlin Commercial Internet Exchange e.V. ), founded in 2002, is Berlin’s leading Internet Exchange Point (IXP). 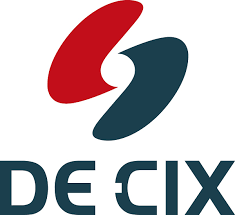 DE-CIX (in Frankfurt-on-the-Main, in Germany) is the world’s leading provider of distributed, failsafe and scalable Internet Exchanges (IX) for the exchange of Internet traffic. Commissioned in 1995, DE-CIX is today the Internet node with the highest data throughput worldwide. DE-CIX Management GmbH and DE-CIX International AG are subsidiaries of eco – Verband der Internetwirtschaft e.V. in Cologne. With more than 800 member companies, eco is the largest association of the internet economy in Europe. eco is committed to developing Germany as an internationally recognizes, attractive location for secure and trusted Internet services and to promote the regional networking of companies. EuroCloud Deutschland_eco e. V. is the association of the cloud computing economy in the German market place. The association is part of the European EuroCloud network. EuroCloud Deutschland_eco mainly addresses internet-based topics in cloud computing. 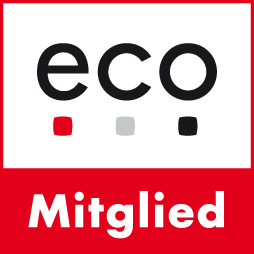 The association was founded in December 2009 and is affiliated to the eco – Association of the German Internet economy e. V.. ScaleUp Technologies is a founding member of EuroCloud. 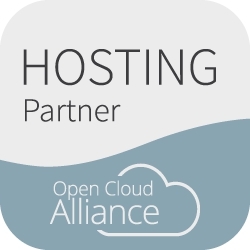 The Open Cloud Alliance is a network of cloud service providers, software manufacturers and system integrators. All partners work together on a common cloud-based platform that provides customers choice and control. RIPE NCC. the Regional Internet Registry (RIR) for Europe, the Middle East and parts of Central Asia. It allocates and registers blocks of Internet number resources (IPv4, IPv6 and AS resources) to Internet service providers (ISPs) and other organisations. RIPE NCC. is a not-for-profit organisation that works to support the RIPE (Réseaux IP Européens) community and the wider Internet community by means of technical coordination. The RIPE NCC membership consists mainly of Internet service providers, telecommunication organisations and large corporations.